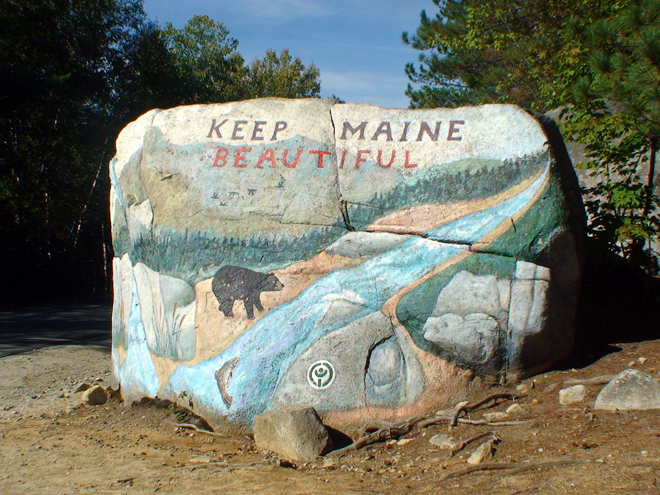 Don Perkins is a freelance writer living on Sebago Lake in southern Maine. 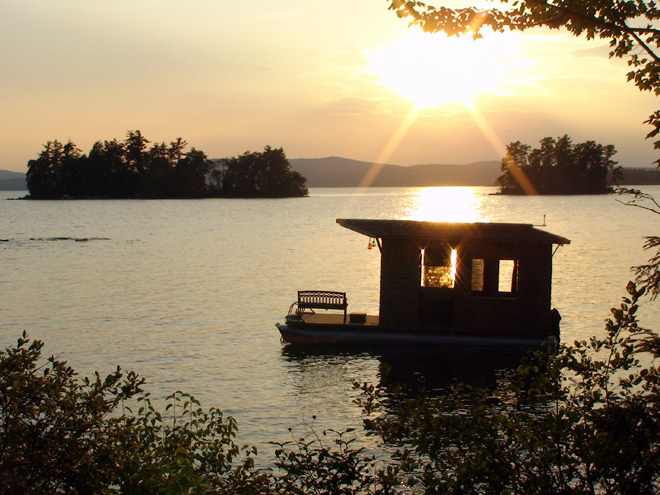 In addition to plying the waters in his homemade houseboat, “Moonrise,” Don enjoys reporting on New England history and is an authority on barns in the Pine Tree State. 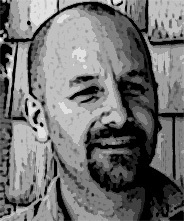 Don writes a monthly column on barns for a local newspaper. 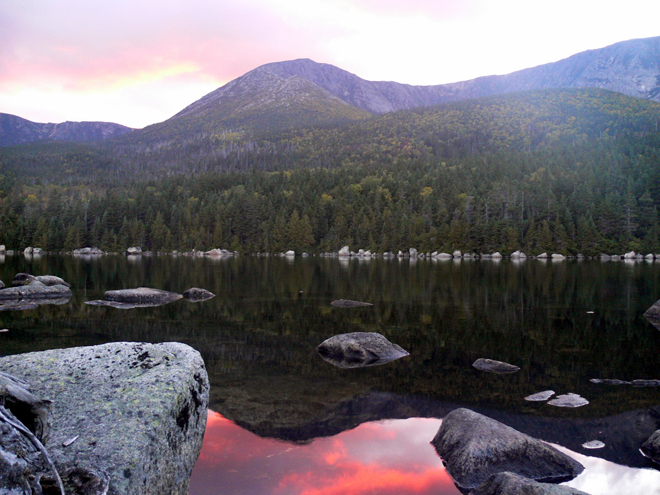 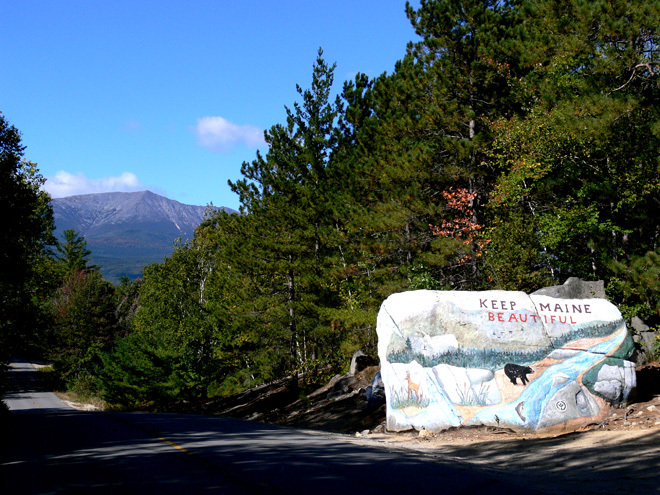 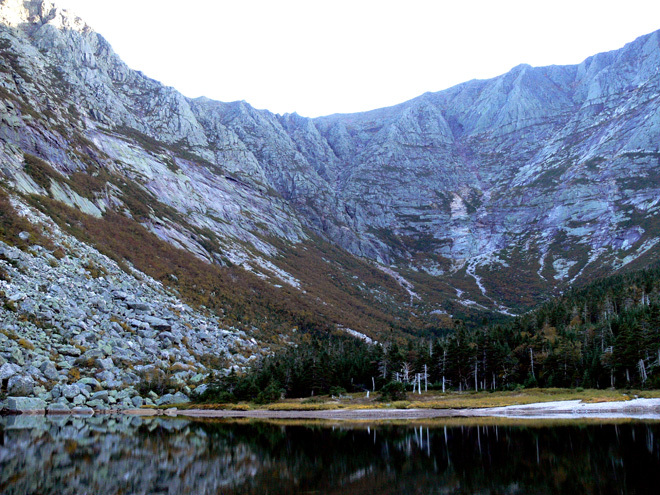 Poetry, photography and hiking are his other passions; he enjoys combining all three with visits to the mile-high Mount Katahdin in Maine’s Baxter State Park.